I live with depression. I choose not to say “suffering” or “battling” because I also believe in the Law of Attraction and I work VERY hard to manifest positive outcomes in my life. It doesn’t own or control me but there are things that I need to do to live fully despite it. I chose to post about this because I want people to know. 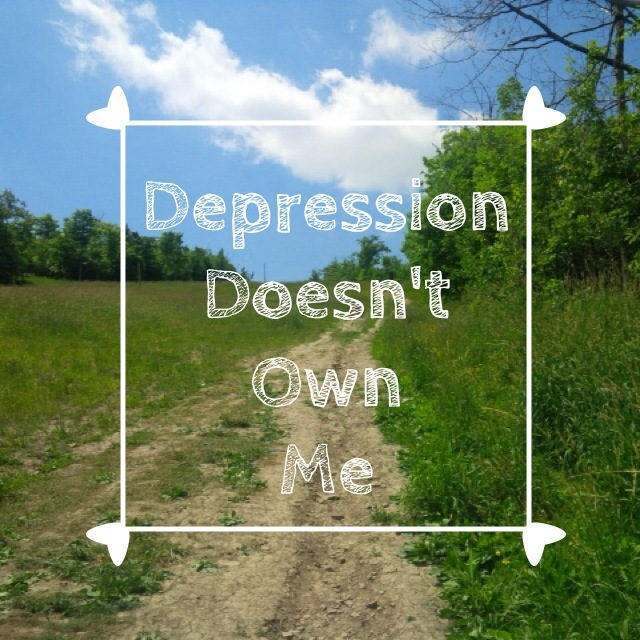 I want to be a resource for others who also live with depression. Our world has created such a stigma around mental health that many try to hide their condition or ignore it and pretend nothing is going on. They live in a shadow and assume that is just how it is. It’s time to start talking and change this perception. One in 10 Canadians will experience a major episode of depression at least once in their lifetime. Many will do nothing and truly suffer. No need. There is help and if we can change this global misconception that depression is just in “someone’s head” and is shameful, what a better world it will be for EVERYONE. A great place to start is DepressionHurts.ca.